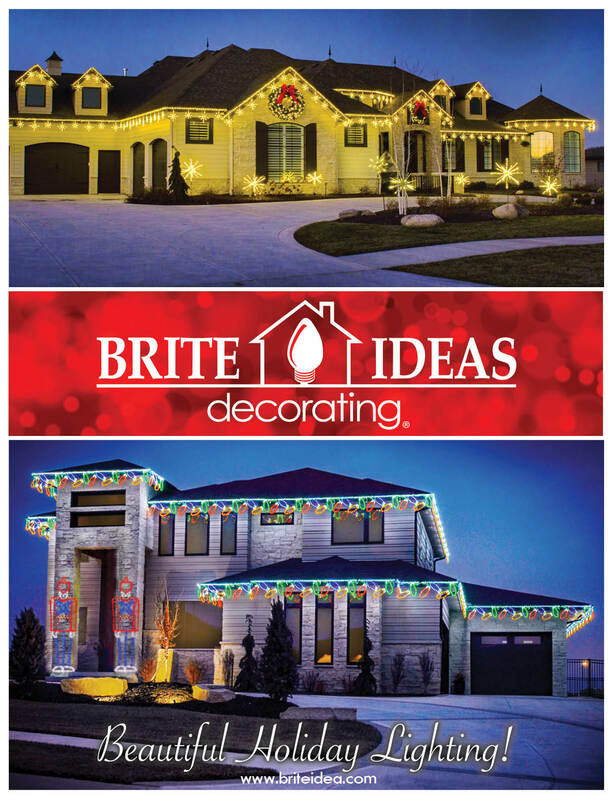 Use Brite Ideas' distributor locator tool to browse our database to find a distributor near you. 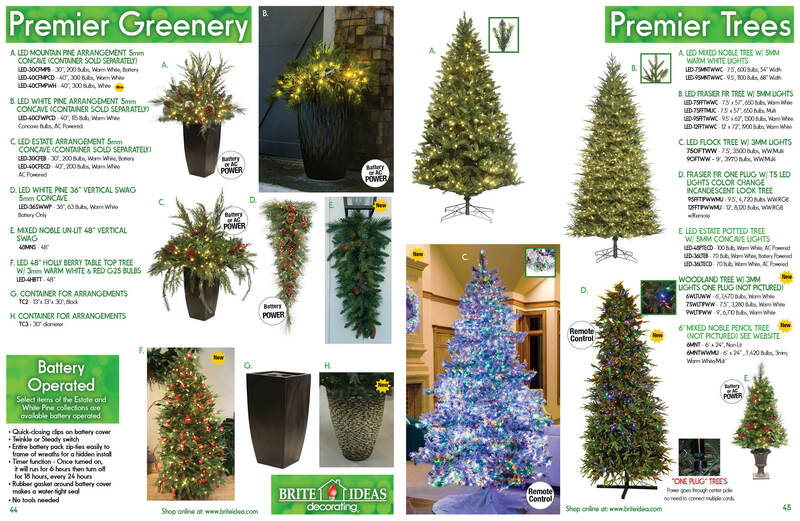 With over 450 distributors located throughout the United States, you're sure to have one nearby. 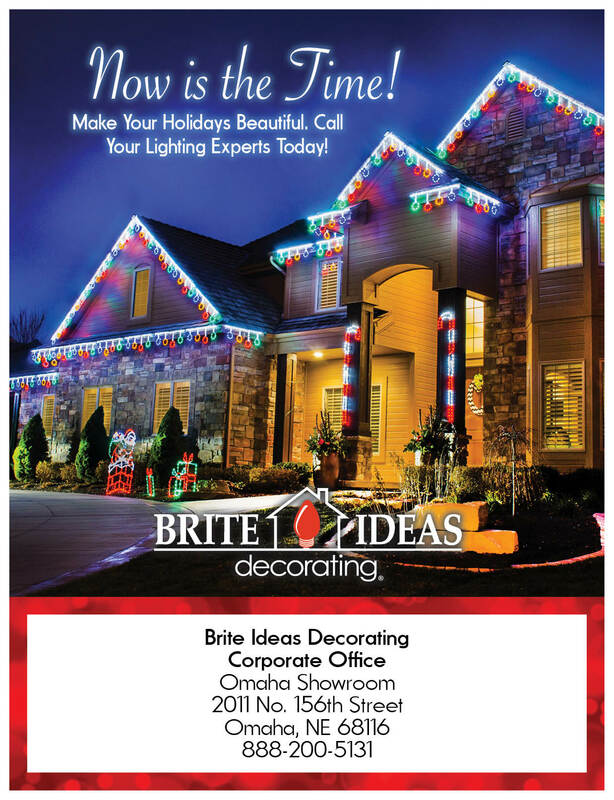 Visit one of our authorized distributors to find the perfect lighting products for your next decoration project. 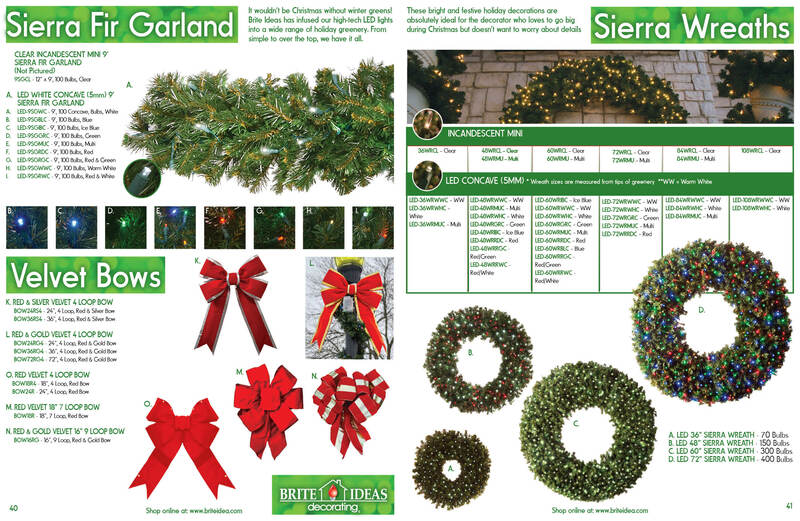 Simply enter your zip code in the form below and we'll help you find the closest distributors to you. 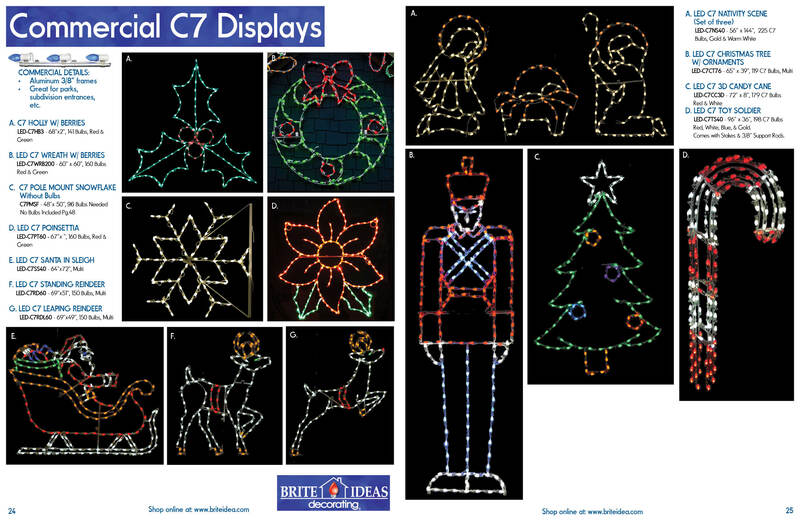 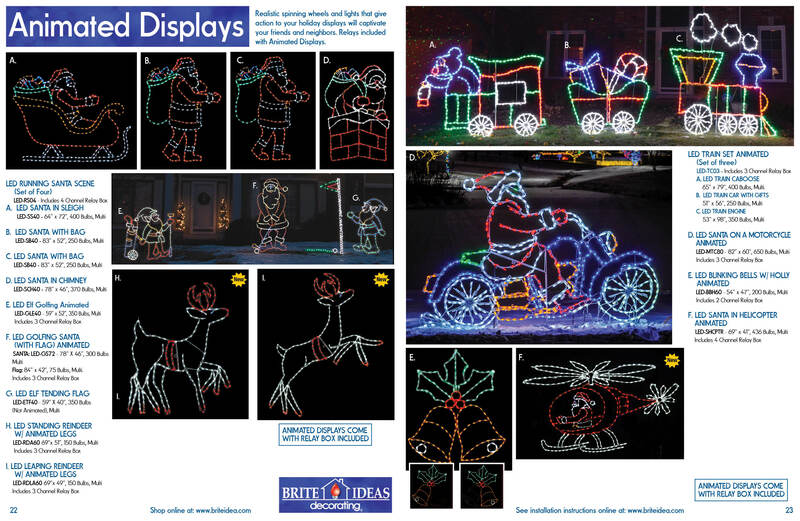 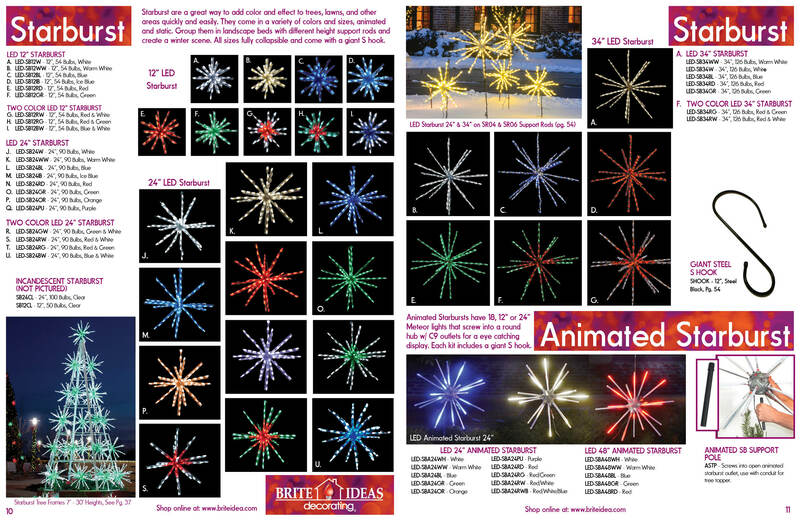 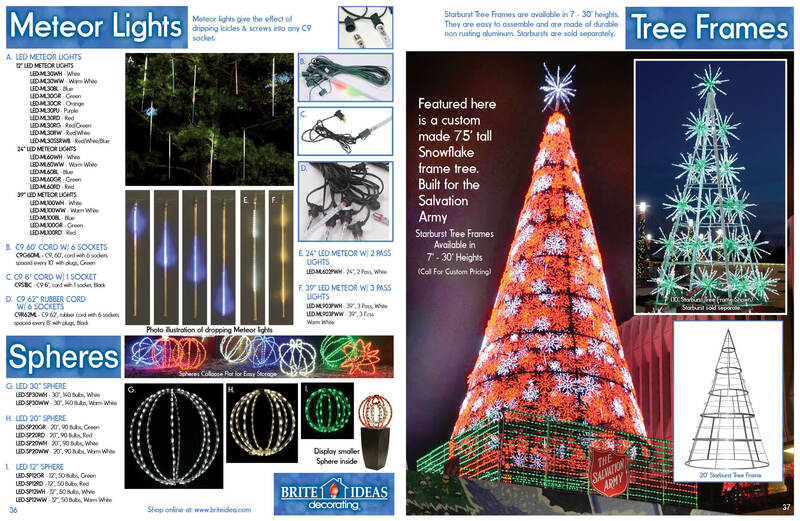 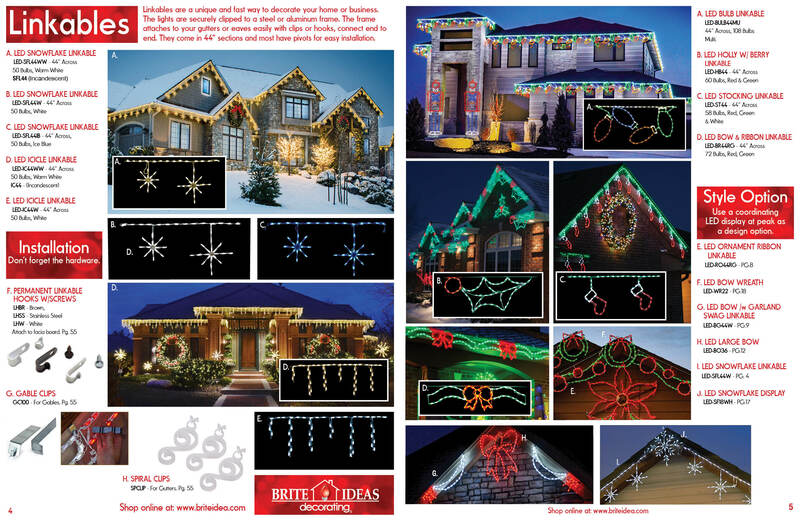 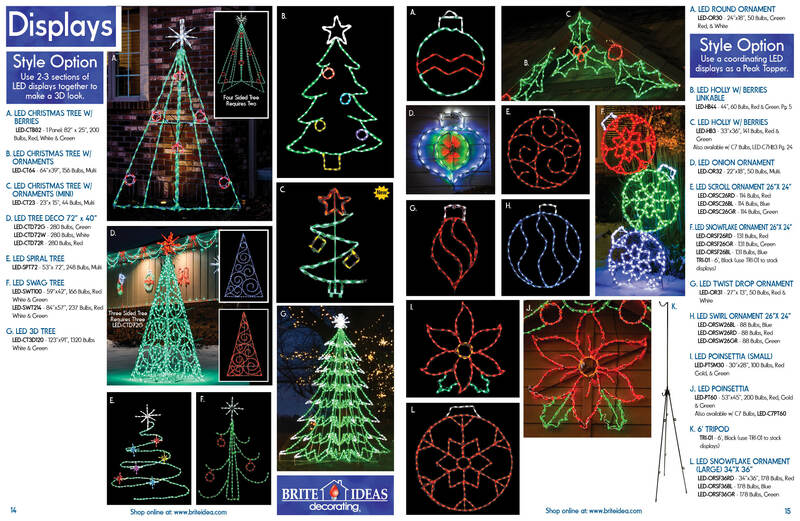 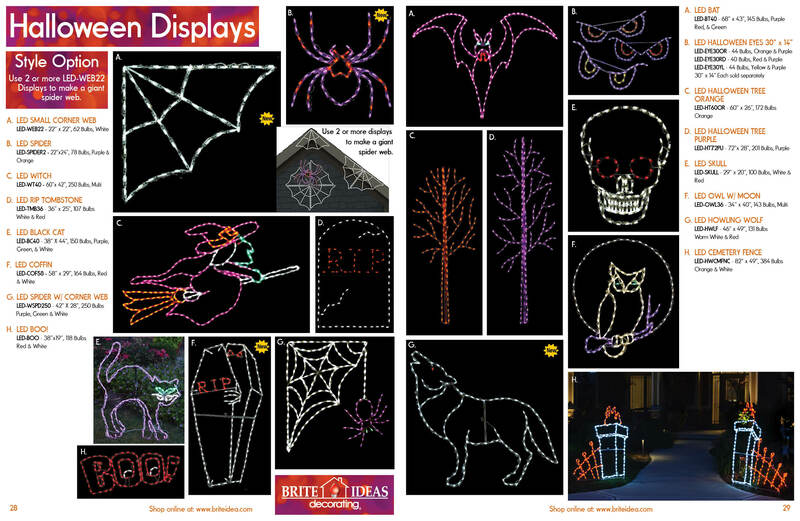 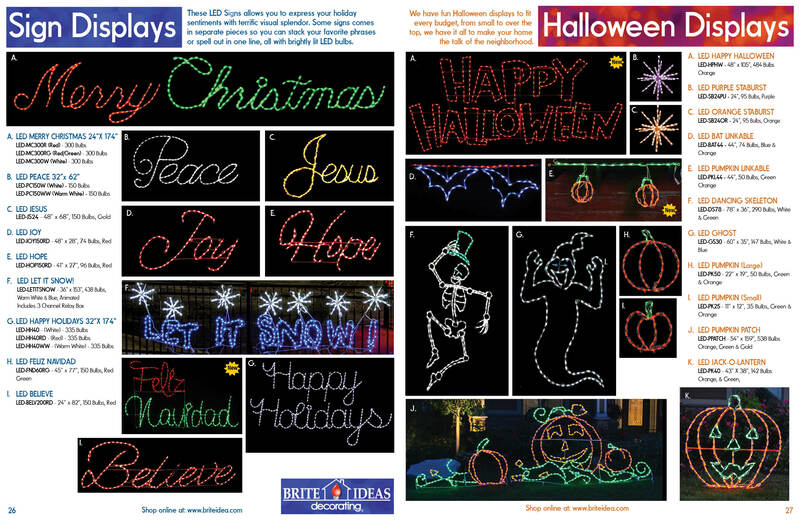 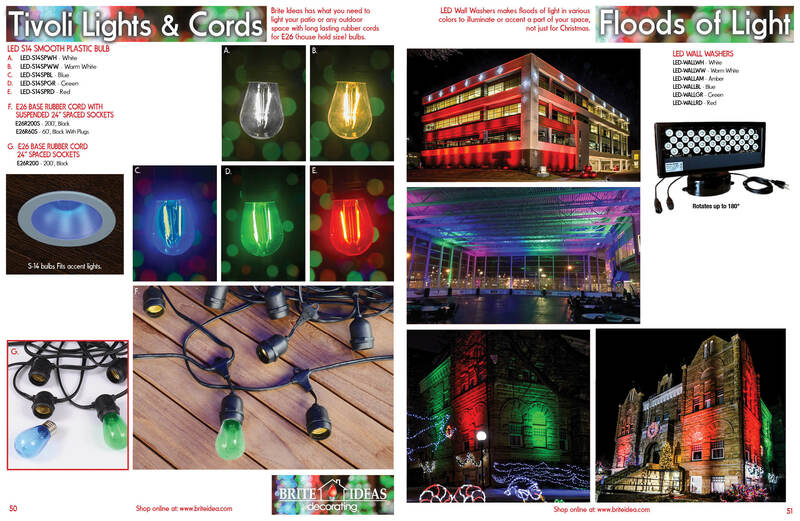 At Brite Ideas, we provide customers with a wide range of durable, cutting-edge lighting displays at low prices. 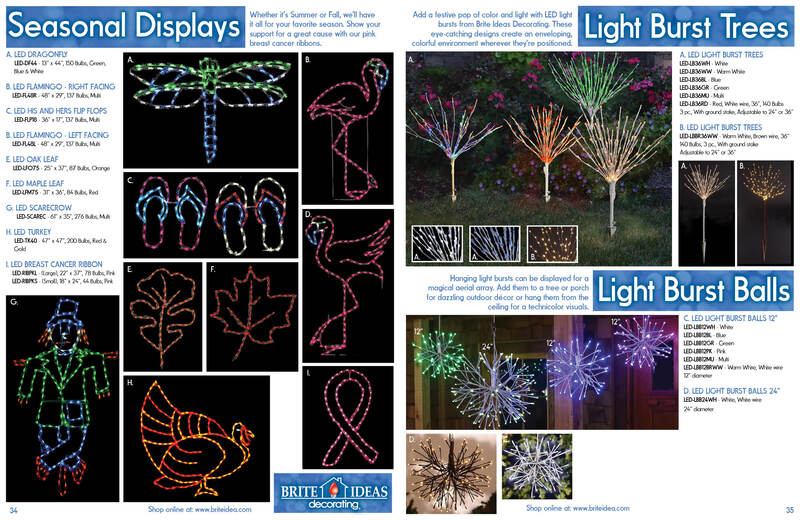 We carry products for residential and commercial applications and with distributors located throughout the United States, it's easy to get your hands on the products and decorative items you need to make a truly spectacular display. 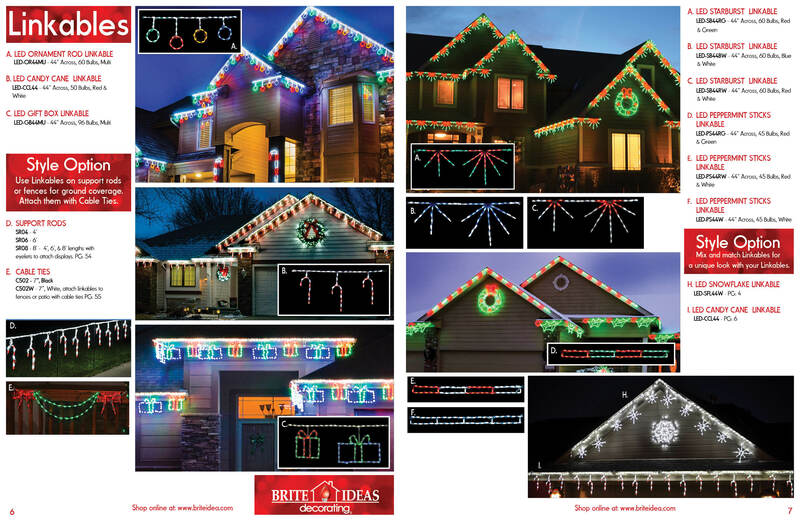 Try our distributor locator tool today to find an outdoor lighting specialist near you. 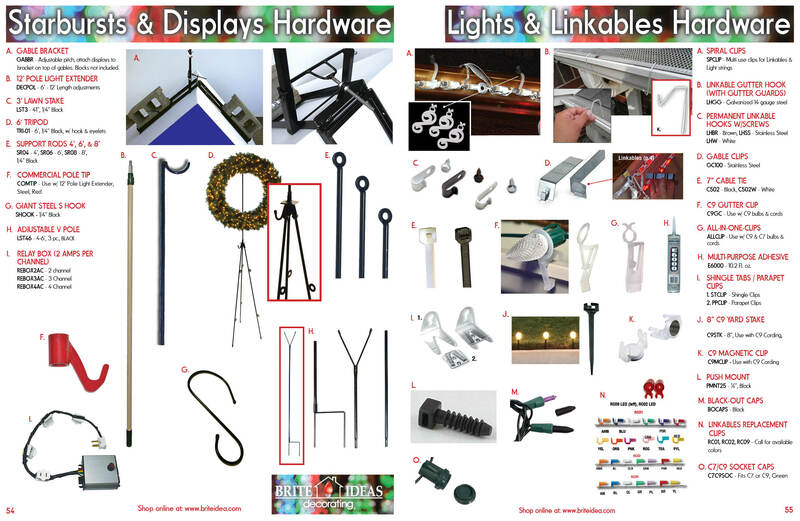 Our find a distributor tool is easy to use and results are ready in seconds. 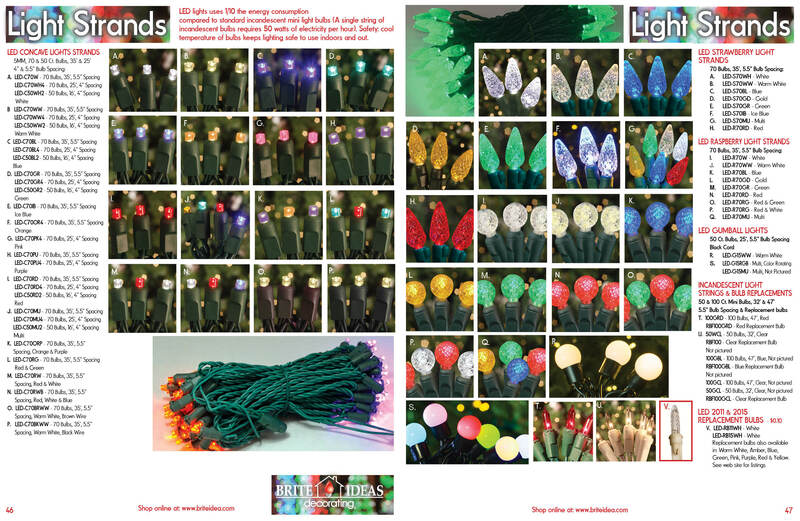 Try it out now and make your lighting ambitions a reality. 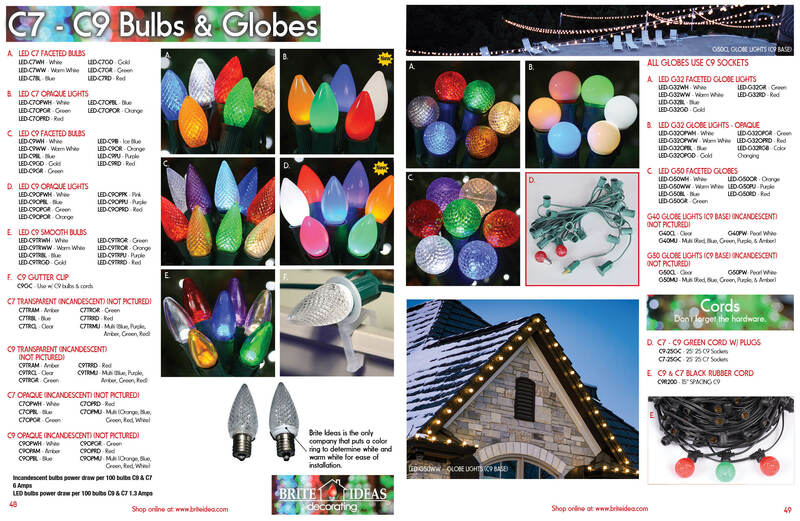 Can’t locate a retailer/distributor in your area? 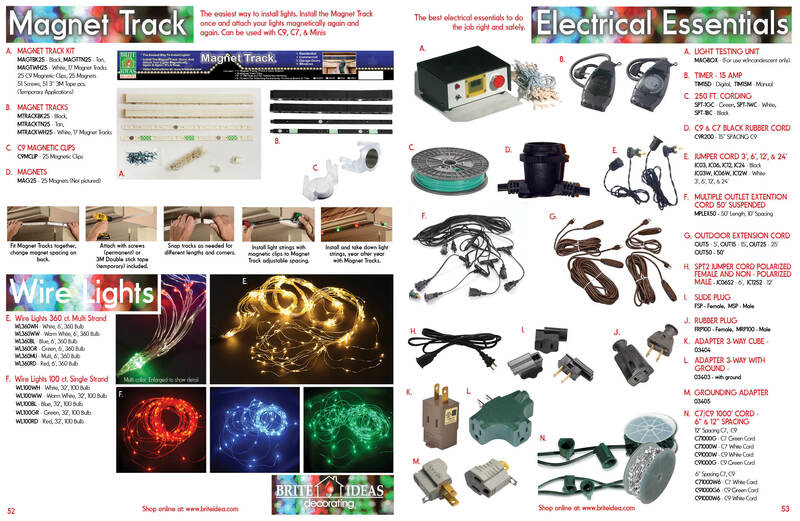 Contact us (or call us at 888-200-5131) and we will connect you with your closest dealer. 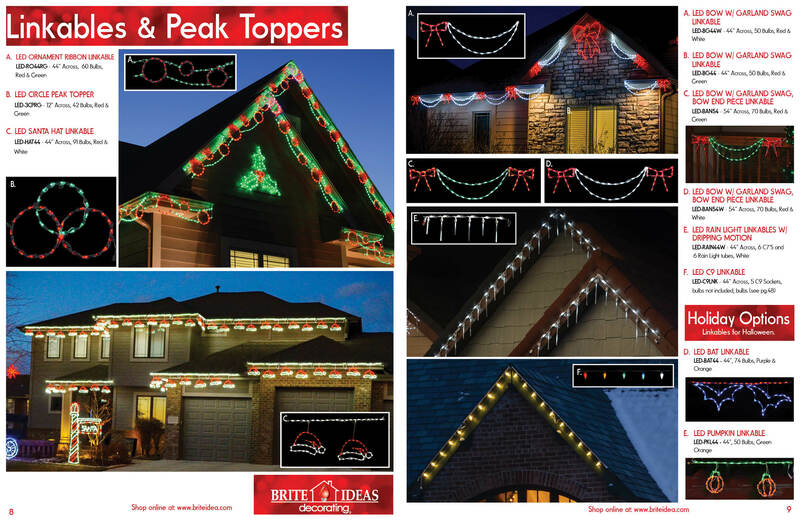 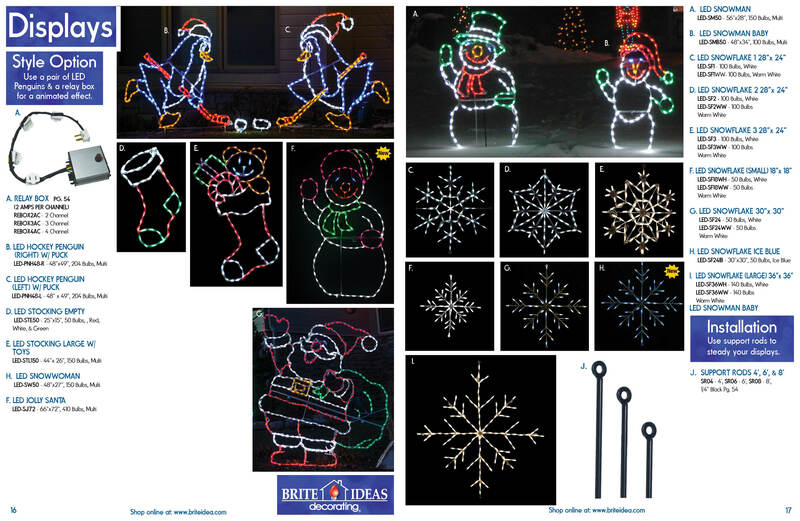 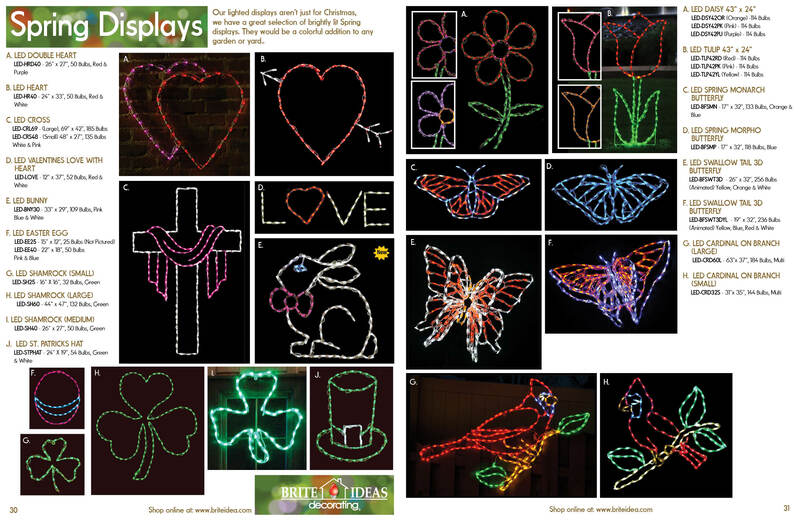 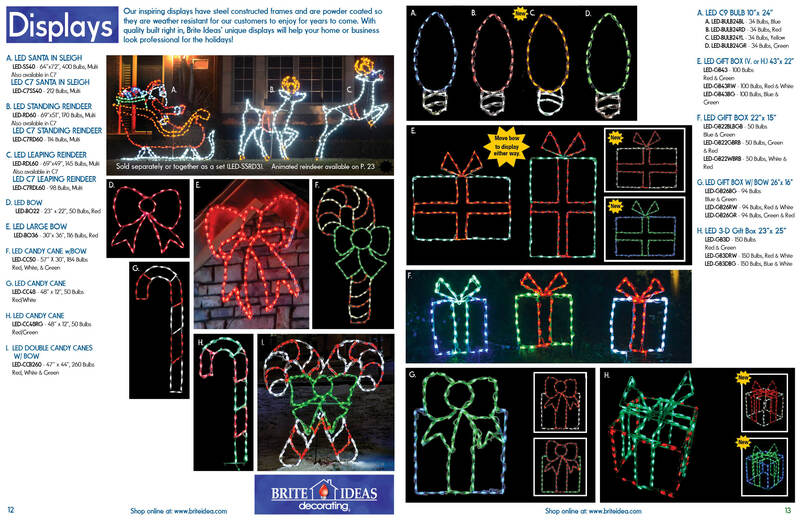 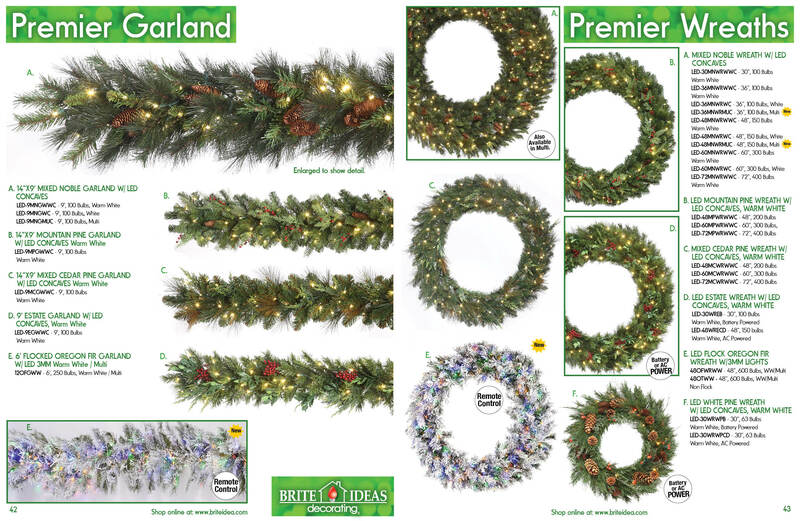 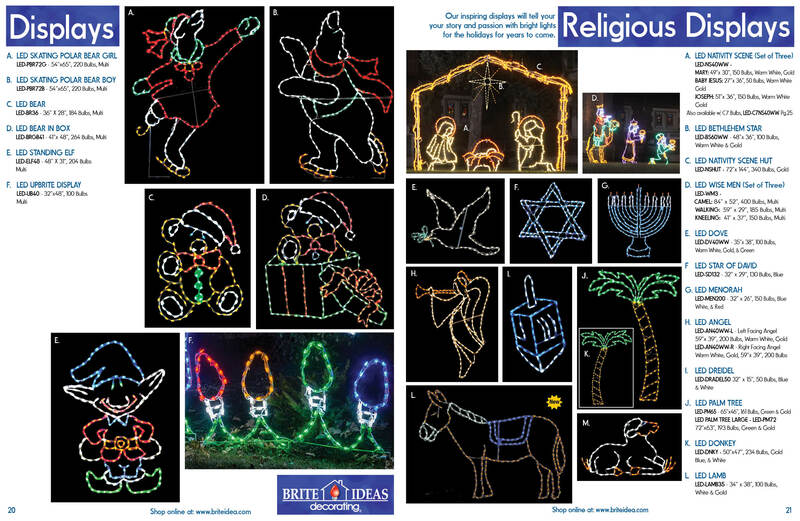 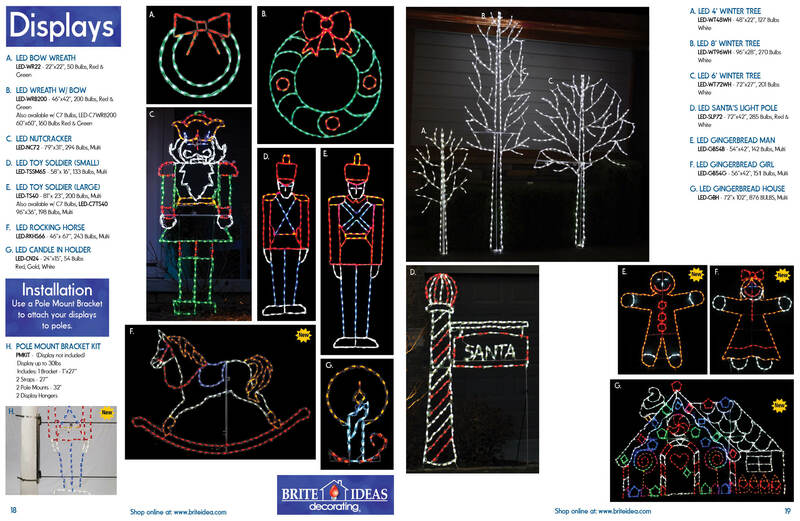 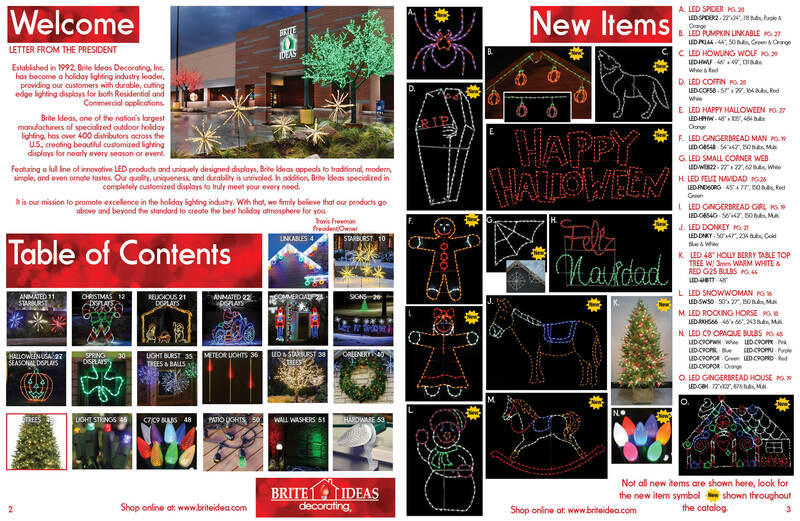 Or visit the Brite Ideas online store to buy directly from our warehouse in Omaha. 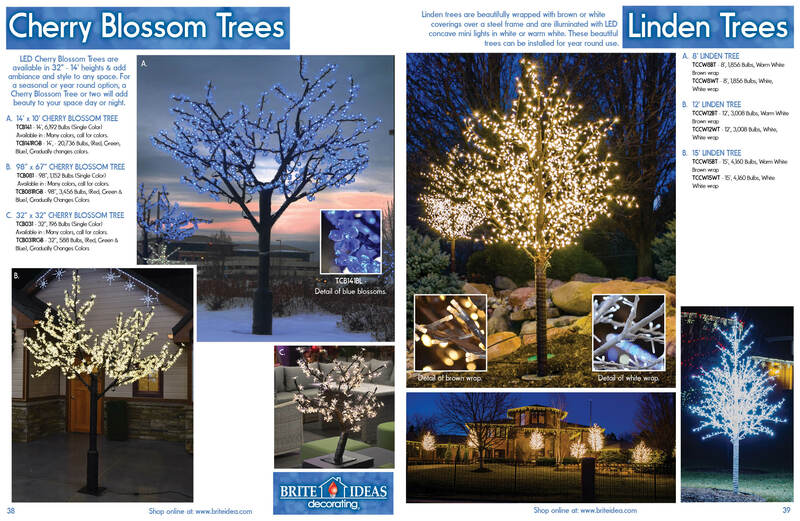 If you are interested in becoming a Brite Ideas distributor, please visit our Distributor Opportunities section for more details. 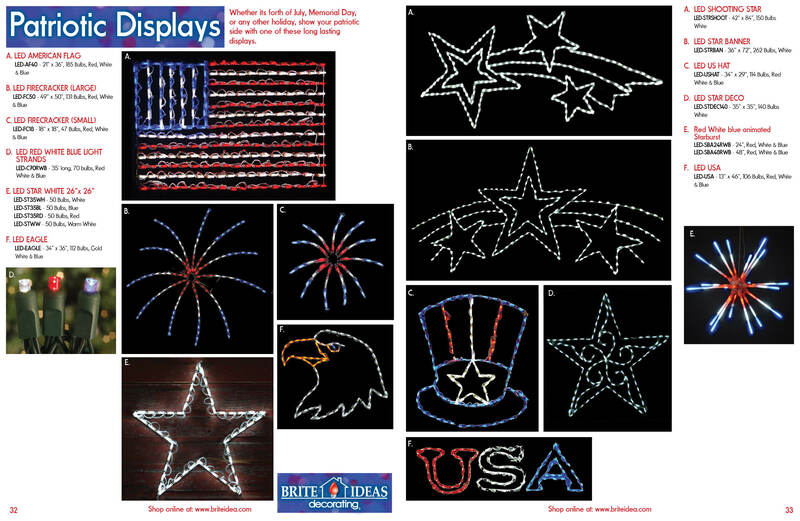 Yankee Hill Landscaping Co. Inc.